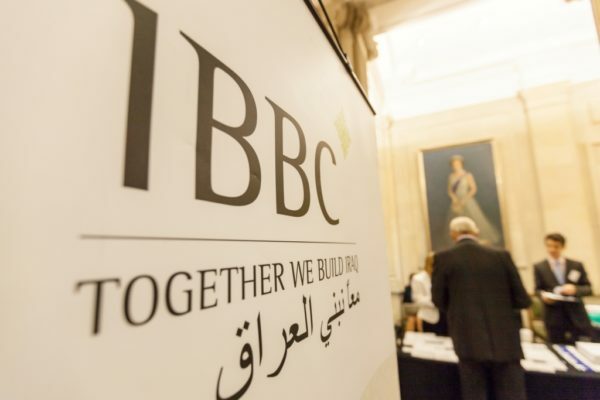 We seek to achieve ever stronger working partnerships between companies working through Iraq and Britain and organisations which are beneficial to both and which in particular assist in improving the commercial and educational environment for the development of Iraq. We facilitate and enhance international trade and investment throughout the United Kingdom and Iraq and act as a catalyst for Iraq’s private sector growth through strong knowledge transfer and the development of Iraq’s education and training infrastructure. We conduct business in an ethical manner, meeting national and international regulations at a minimum. We recognise safety, health and environmental considerations as basic elements of our business strategies. We value diversity and respect the individuality of each employee and client. We make a positive contribution to the communities in which we operate. We respect Iraq’s rich heritage and traditions and seek to preserve the best of these. Each employee has the responsibility to comply with and act in a manner that reflects our Code of Conduct, and to comply with the company’s values, policies and procedures, and the laws and regulations in whatever country they operate. We avoid conflicts of interest at any cost. Each of us and members of our immediate families seek to avoid situations that could create conflict between our personal and our company’s interests. We exercise prudent control over information to protect our stakeholders and our business interests. We foster a creative and safe working environment. We conduct business in a way that protects the interests of the wider community and that minimises any negative impact on the environment. We invite and support diverse and mixed work cultures and viewpoints. We acknowledge and foster innovative ideas and teamwork across all lines of service and business structures. We recognise that each person should be treated fairly and equally, and be respected for their skills, potential and commitment. We aspire to be operating by the highest standards and delivering quality at all stages. We have a profound sense of accountability to the environment and the people of both Iraq and the United Kingdom. We support and are involved in community development and charitable organisations, and participate in other volunteer activities.